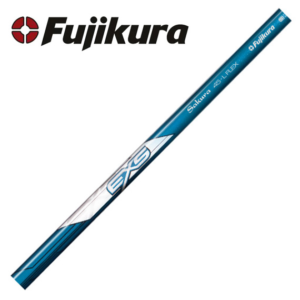 Fujikura Atmos Tour Spec wood shafts. Available in listed Red, Blue or Black profiles and flexes as listed. 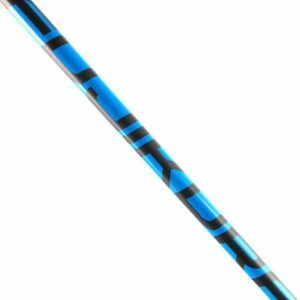 Atmos Tour Spec wood shaft. 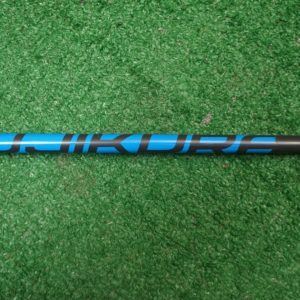 Available in Red, Blue and Black profiles and listed flex.